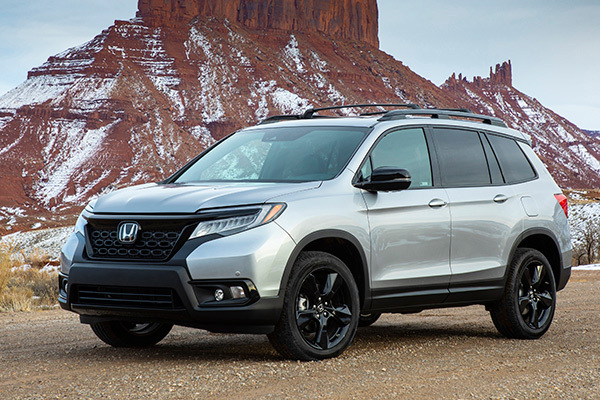 Although it remains bullish on passenger cars, Honda expands its crossover lineup with the 2019 Honda Passport. Though nearly giddy over the prospect of some carmakers — such as Ford, General Motors and FIAT Chrysler — retreating from the passenger car market, Honda is nonetheless fleshing out its CUV stable to capitalize on growing demand in that segment. The Passport is another step along that path.